The Nature2 Spa Stick is a mineral based spa water purifying system that uses silver, zinc and copper to kill bacteria and algae which reduces the load on sanitisers. Nature 2 sticks also soften the water making your water feel better. This revolutionary process of patented mineral-bed technology naturally destroys pathogens in your spa. 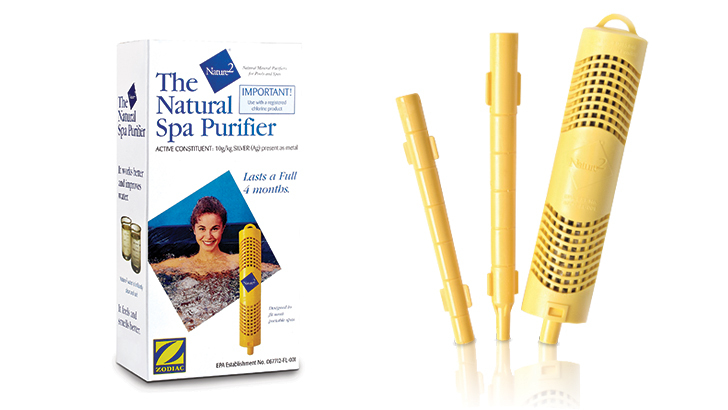 The Nature2 Spa Stick automatically disperses silver and zinc ions into your spa, maintaining your water quality while reducing chlorine requirements. Additional minerals soften the spa water. Not affected by heat or swimmer load. Reduces stinging eyes and skin irritation. No moving parts or electricity required. 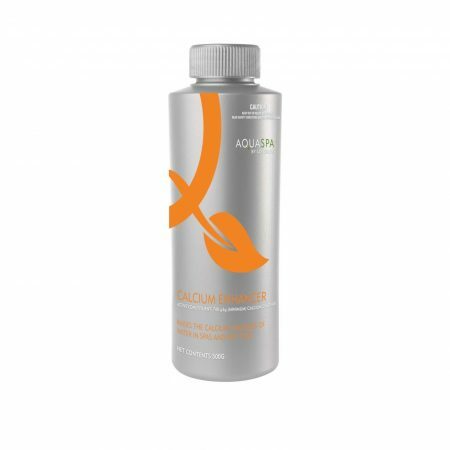 Use with an approved oxidiser for a safe, clear spa. Chemical free spa water treatment. Just set and forget… keeps your water clear for four months! The silver, copper (express & professional) and zinc (spa sticks) metals are attached to a ceramic substrate; due to its large surface area we are able to maximise surface exposure to the water. As water flows through the Nature2, silver and copper particles are dissolved into the pool water. Silver has a natural (Saturation point). This means that the silver can only reach a certain level in the pool water. The cartridge will then stop releasing silver into the pool. Dissolved silver concentrations can only rise to 0.01 to 0.06ppm which has no risk of staining. Dissolved oxygen in the water attaches to bacteria. The dissolved oxygen laden with silver damages or destroys the bacteria. Copper is not stored in reserve in the Nature2 cartridge but is all released on start up. 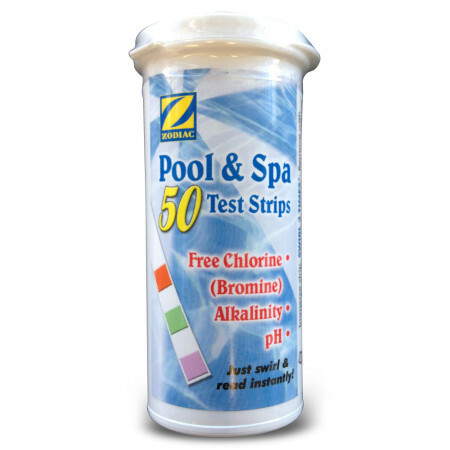 Copper levels cannot exceed the staining threshold of 0.2ppm, due to the fact that the cartridge only contains enough copper to raise the pool water to 0.02 to 0.06ppm. Zinc is substituted for copper, which is less reactive with heating systems in spas. 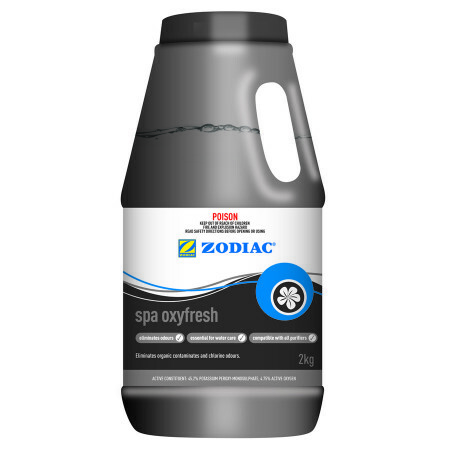 The spa or pool is treated as normal, balancing and stabilising chemicals are to be used to maintain the water. With bromine or bromide based chemicals, Nature2’s silver ions will be inactivated. This may result in cloudy water. Biguanide products can also leave a tacky residual around the scum line of a pool or filter cartridge. How can I test if the Nature2 is working? There is no real chemical test unless you have a photometer to test for minute amounts of copper. The best test is visual, the water quality will improve and the water will become softer. A filter is required to remove particles and debris in and on the water column. 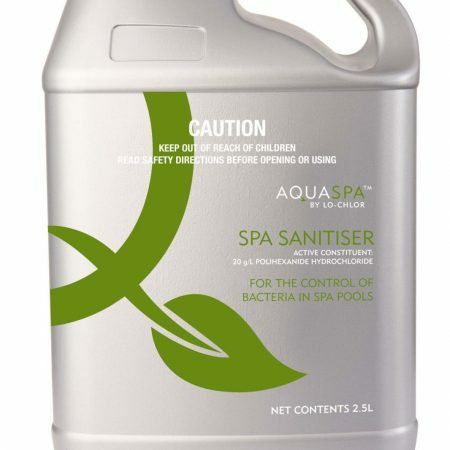 Nature2 disinfects pool water by killing bacteria, algae and viruses. Total dissolved solids are captured on the ceramic substrate. When do I replace the cartridge? Where is Nature2 located on the pool system? Before an injection point of a standard automatic feeder unit. A feeder point which is situated prior to the pump because it works on suction will not affect the Nature2’s performance due to the small amount of chlorine injected at this point. Any advice or suggestions above, including but not limited to instructions and dosing rates are intended to be a guide only. Brisbane Spa Super Centre and its staff recommend you read the full instructions on all chemical containers. We will not accept responsibility for the use of these products. Spa chemicals cannot be shipped to a Post Box. Please provide a physical address during checkout. $46.89 $43.00 inc GST Sale!